ATLANTA (September 8, 2014) – The Technology Association of Georgia (TAG), the state’s leading association dedicated to the promotion and economic advancement of Georgia’s technology industry, today announced that Fulton Science Academy Private School has been named as a Finalist in the middle school category for the 2014 STEM Education Awards. The Technology Association of Georgia’s 3rd STEM Education Awards recognizes schools, programs, and companies for outstanding efforts and achievements in supporting and promoting STEM (Science, Technology, Engineering and Math) Education in Georgia. 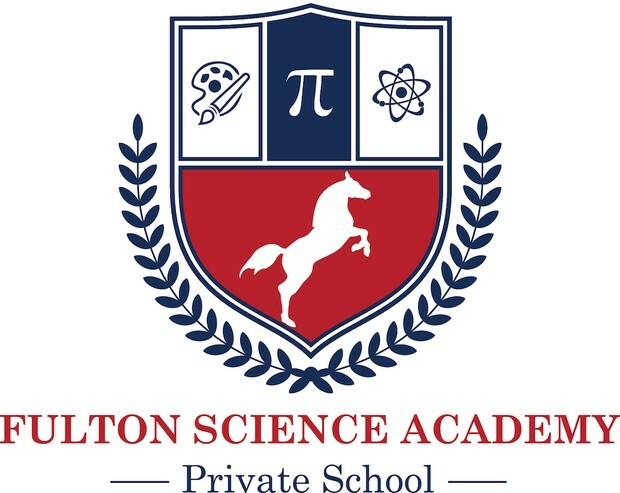 Fulton Science Academy Private School is one of the leading STEM schools in Georgia. 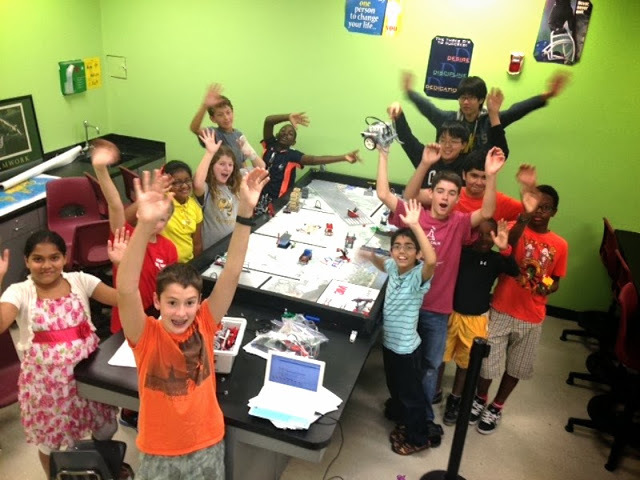 FSAPS has a strong STEM-based curriculum and many achievements in the STEM fields, as well as collaborates with the larger community to further improve STEM education in Georgia. FSAPS hosts the regional Technology Fair for all Georgia Private and Homeschool competitors and is the organizer of the annual statewide “MathGeniuses” competition, which attracts over 250 students. FSAPS uniquely offers separate Robotics and Computer Classes starting in Pre-K. FSAPS conducts an annual STEM camp every summer and has some of the strongest Science, Technology, and Math teams in the state. “We are honored that the dedication and hard work of our students, faculty, and parents are being recognized statewide” said Principal Kenan Sener. Winners in each category will be officially honored at The 3rd Annual STEM Education Awards event held on September 26th at the Savannah International Trade and Convention Center in Savannah, Georgia. The event is presented by TAG, the TAG Education Collaborative (TAG-Ed), a non-profit 501c3 dedicated to advancing STEM education in Georgia, and TAG Savannah. TAG Education Collaborative is dedicated to developing science, technology, engineering and math initiatives in Georgia. Through partnerships with statewide STEM programs, TAG-Ed fosters student interest in STEM in order to increase appreciation for the opportunities available through technology careers. TAG-Ed hosts an internship program for high school students, two web-based team challenges for students interested in Health IT and web design, and the Vine Event, an annual fundraiser benefiting STEM education. For additional information, visit TAG Education Collaborative or contact Michael Robertson at (404) 920 –2038 or mrobertson@tagonline.org. The Technology Association of Georgia (TAG) is the leading technology industry association in the state, serving more than 24,500 members and hosting over 200 events each year via 6 chapters across the state including Metro Atlanta, Athens, Augusta, Columbus, Macon/Middle Georgia and Savannah . TAG serves as an umbrella organization for 34 industry societies, each of which provides rich content for TAG constituents. TAG’s mission is to educate, promote, influence and unite Georgia’s technology community to foster an innovative and connected marketplace that stimulates and enhances a tech-based economy. The association provides members with access to networking and educational programs; recognizes and promotes Georgia’s technology leaders and companies; and advocates for legislative action that enhances the state’s economic climate for technology. For more information visit the TAG website at www.tagonline.org or TAG’s community website at www.TAGthink.com.